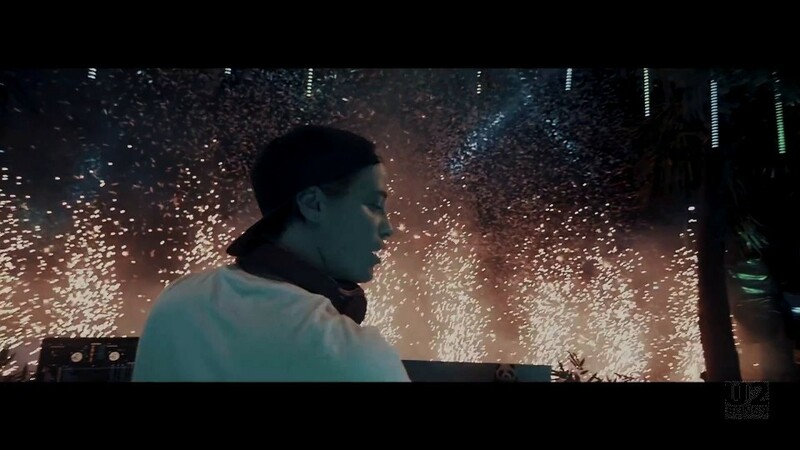 This video was filmed to accompany the “Kygo vs. U2” version of “You’re The Best Thing About Me” and the video debuted on September 16, 2017 on the KygoMusic account on YouTube, and a shorter clip on Kygo’s Instagram. The video was filmed by Johannes Lovund. Lovund is a young festival photographer and filmmaker, who has worked with Kygo a number of times in the past. 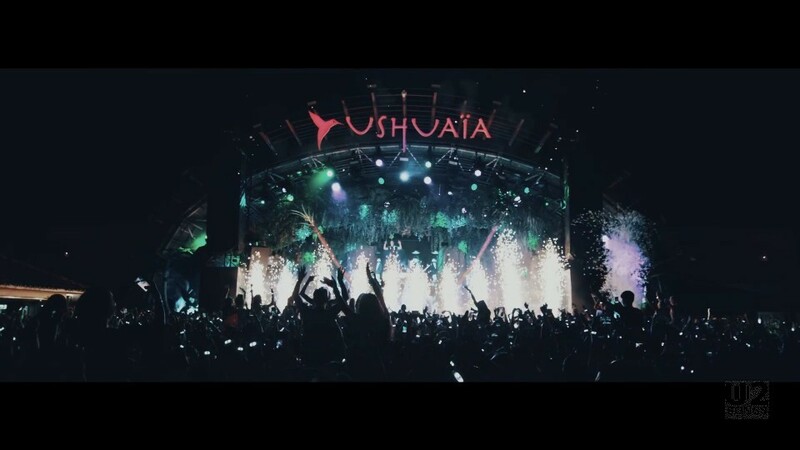 The video was filmed at a residency of shows that Kygo was doing at the Ushuaia Hotel, in Ibiza. Between July 9 and September 10, Kygo performed at the hotel ten different Sunday nights. The video includes footage from three of these nights, including the earliest footage from July 30, 2017, and footage from at least two other nights (August 13, 2017, and August 27, 2017). 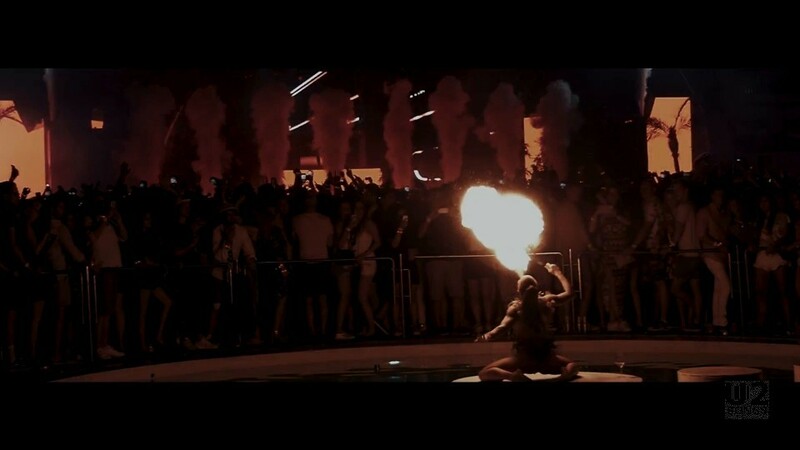 The majority of the footage is taken from Kygo’s performances at the hotel, the crowd in attendance at these performances, and some of the special effects including smoke, pyrotechnics, and a fire dancer. During some of these performances, Kygo was playing his remix of “You’re The Best Thing About Me”. 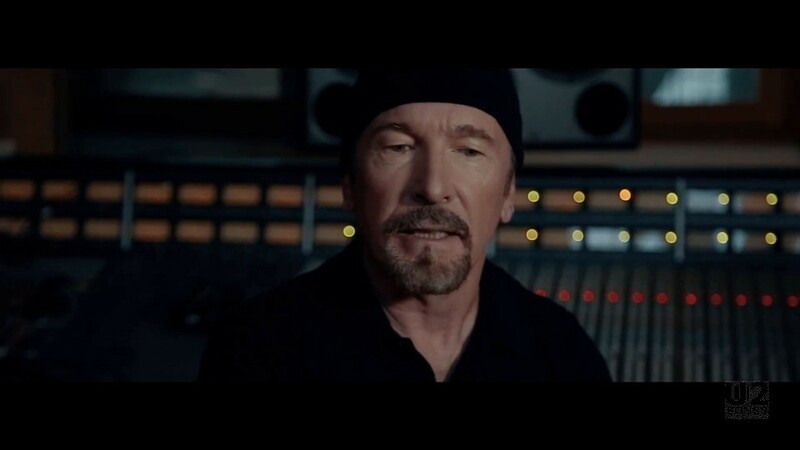 The video opens with interviews with Bono, The Edge, and Kygo, before the complete song is played. 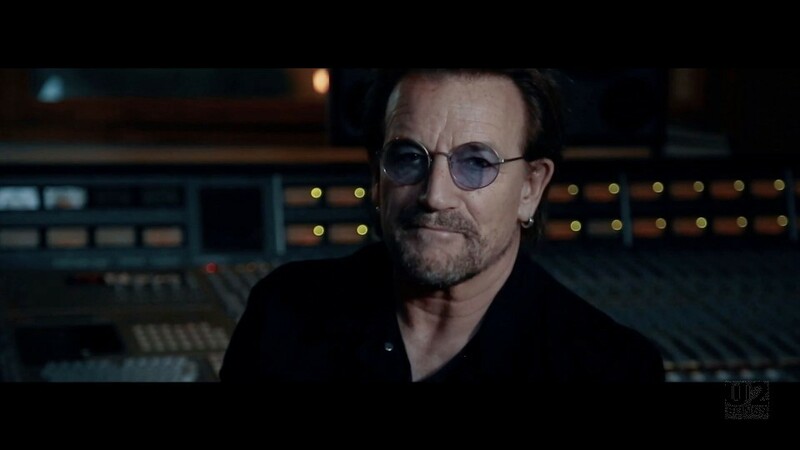 The interview fills the first 0:57 of the video, but then the song kicks in with a title graphic on screen, listing the title, “You’re The Best Thing About Me”, the collaborators, “U2 vs Kygo” and “A Johannes Lovund Film”. 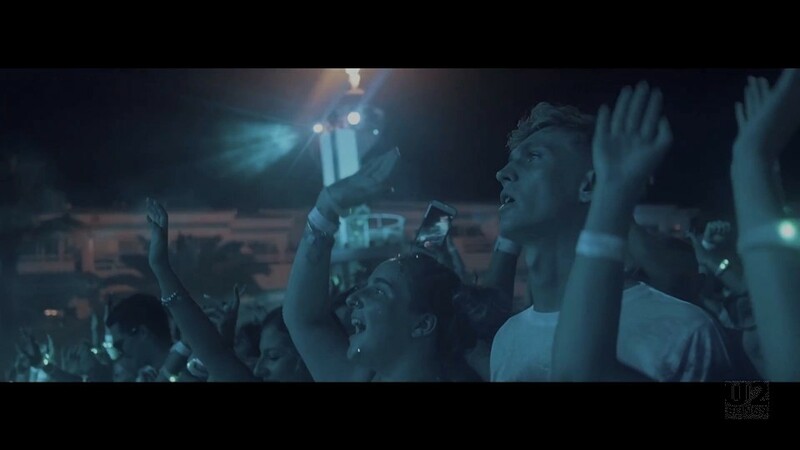 The video opens with footage of Kygo walking out onto stage at the hotel, and beginning his performance. The video includes sound effects mixed into the music when pyrotechnics erupt, or when we see the water fountain, or when we focus on the crowd. The video has not yet appeared on any commercial release from Kygo or U2. "U2 - “You’re the Best Thing About Me” Promotional Release"
"U2 - “You’re The Best Thing About Me” Single"